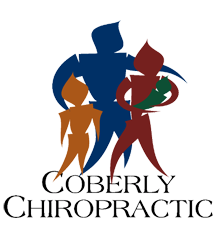 Case Study: ADHD and Migraine Improve with Chiropractic – Coberly Chiropractic, Inc.
Children who suffer with migraines have it tough. Not only do they have to find a way to deal with the throbbing pain coming from their head, but they may also experience behavioral or learning difficulties too. This can put them behind in school and in trouble at home, neither of which is a good place for a child to be. Some researchers are finding that kids with migraines are being prescribed narcotics at an alarming rate, putting them at-risk of painkiller addictions and other adverse side effects associated with the drugs. For parents interested in a non-pharmaceutical method of managing migraines, one recent case study suggests that chiropractic care may not only resolve head pain, it could have a positive impact on learning and behavior in kids. An adolescent male who was 15 years of age had a migraine headache for over a month. In addition to the consistent and recurrent head pain he was experiencing, he had also been diagnosed with three separate behavioral conditions, namely attention deficit hyperactivity disorder (ADHD), obsessive-compulsive disorder (OCD), and Tourette syndrome (TS), more than 10 years before. Testing showed that even though the subject was in ninth grade, he scored between fourth and eighth grade levels. 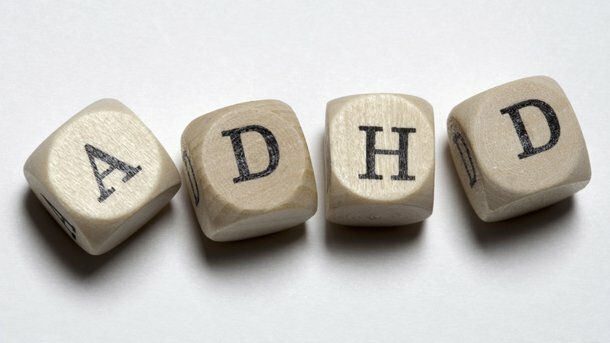 He also exhibited factors that confirmed his previous diagnoses for ADHD as he scored extremely high on that scale. As a course of treatment, he engaged in regular spinal manipulations (42 in total) that involved realignment of the entire length of his spine. He also did exercises that were meant to assist with his treatment, all of which happened over the course of 19 weeks. The results? Physically, he no longer had his migraine, his TS tics happened less often, and he even required new glasses because his vision had improved. Mentally, he experienced a 90% gain in his ability to be attentive and he was able to stay awake long enough to study, whereas he previously fell asleep when trying to learn. This study confirms the benefits of chiropractic care on children who suffer from reoccurring headaches, as well as from behavioral and learning issues. That makes this drug-free treatment option a win-win for children and parents alike. Kuhn K and Cambron J. Chiropractic management using a brain-based model of care for a 15-year-old adolescent boy with migraine headaches and behavioral and learning difficulties: a case report. Journal of Chiropractic Medicine (2013) 12, 274-280.